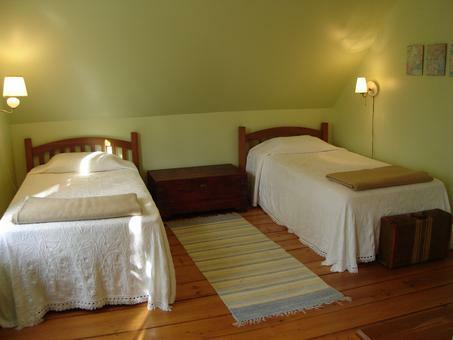 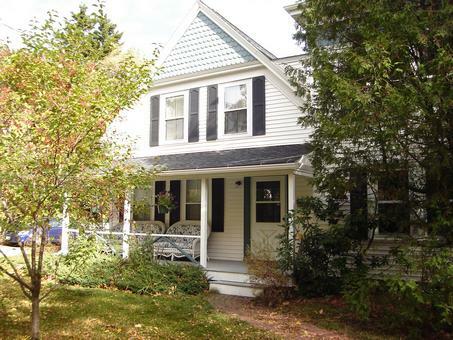 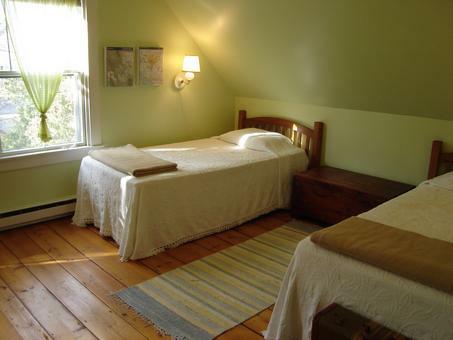 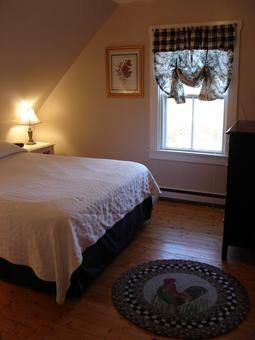 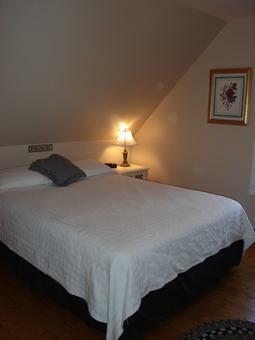 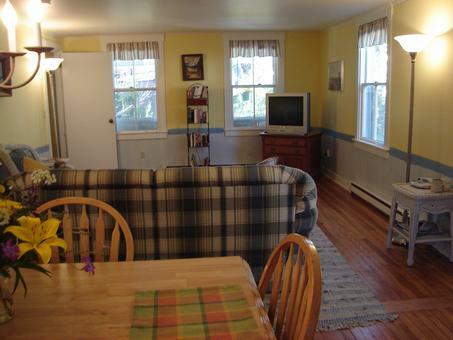 Arbor House :: Derby Lane Cottage, Vacation rentals in Bar Harbor, Maine. 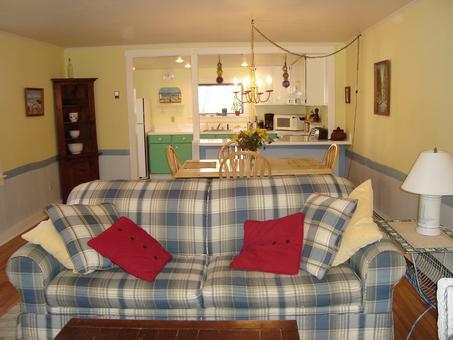 The Arbor House has a lovely front porch with comfy seats to relax on, two bedrooms (twin beds in one, queen bed in the other), a full bath, roomy kitchen/dining/living area (with double sleeper sofa), patio, and picket-fenced yard. 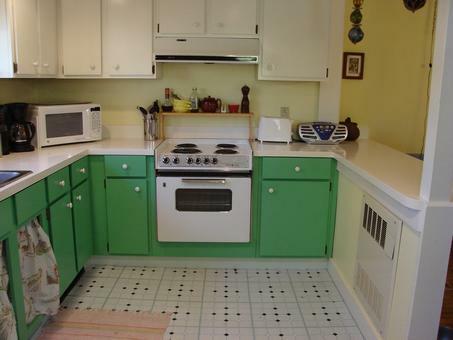 This house is entirely non-smoking. 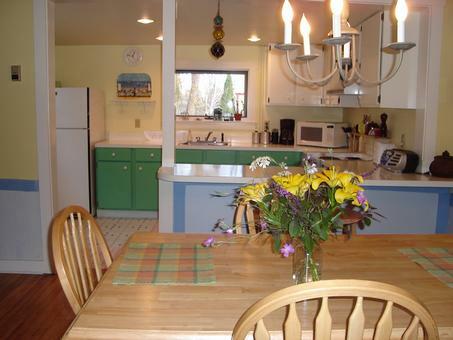 Recent improvements include new living room furniture, new carpets, new bathroom flooring, mirror and light fixures, and a new backyard fence.